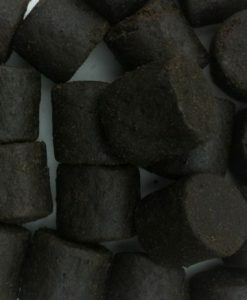 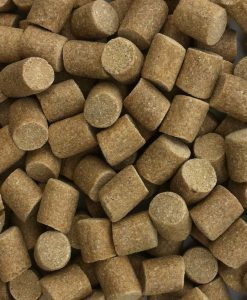 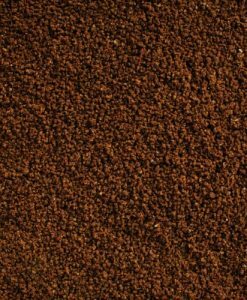 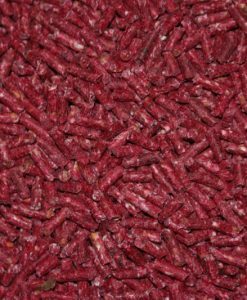 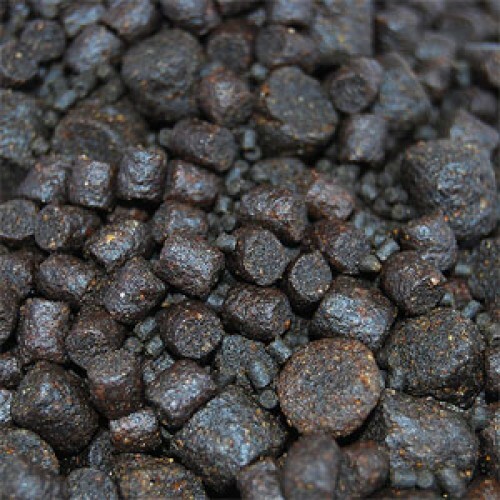 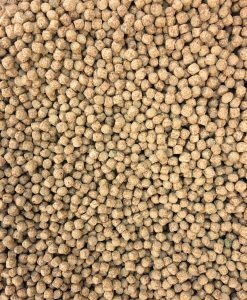 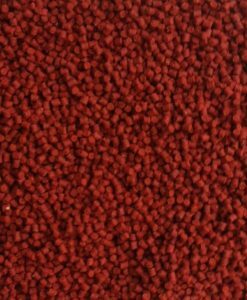 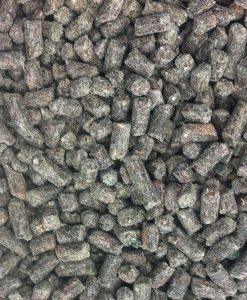 These Halibut sinking pellets are water stable containing ingredients such as marine fish meal, refined fish oil and blood products. 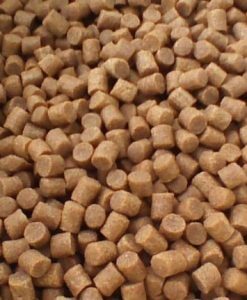 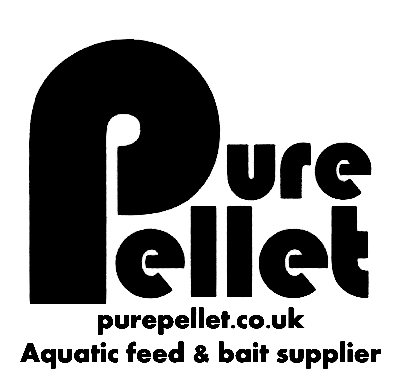 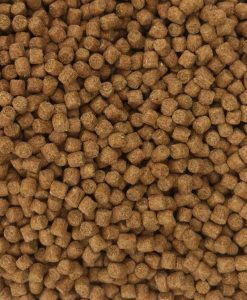 The combination of these ingredients makes this feed extremely attractive for all freshwater fish. 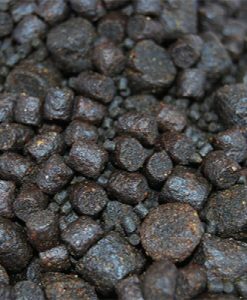 The Unique smell and taste benefit from the soluble fish and blood proteins leaking out giving a definite and lasting flavour trail. 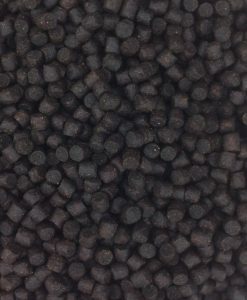 Only few products with this Unique taste and smell are available on the market.